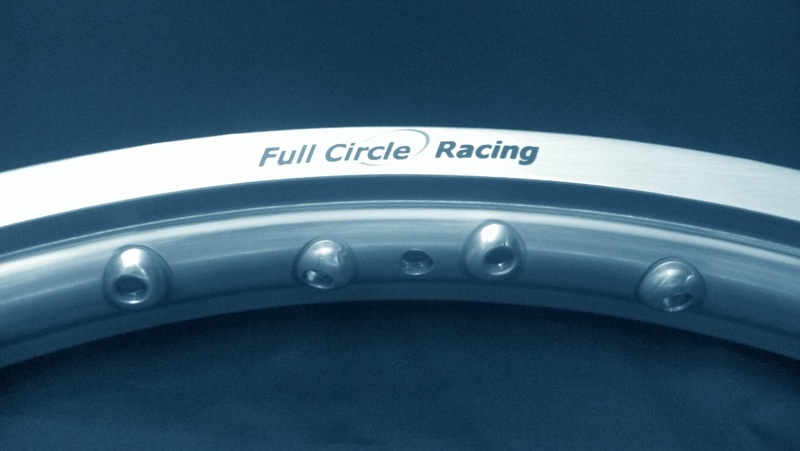 Full Circle Racing LTD - Whats New! 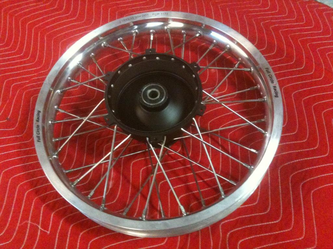 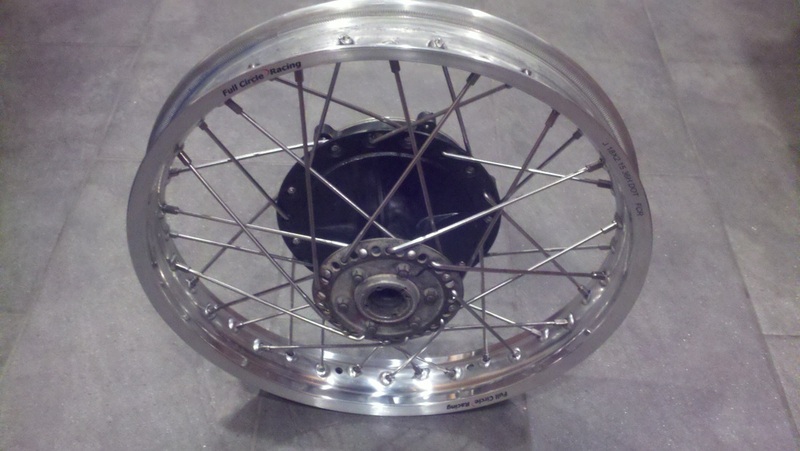 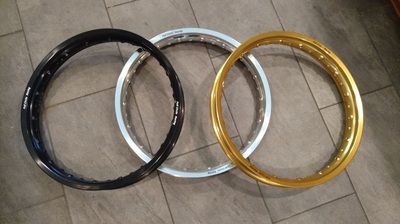 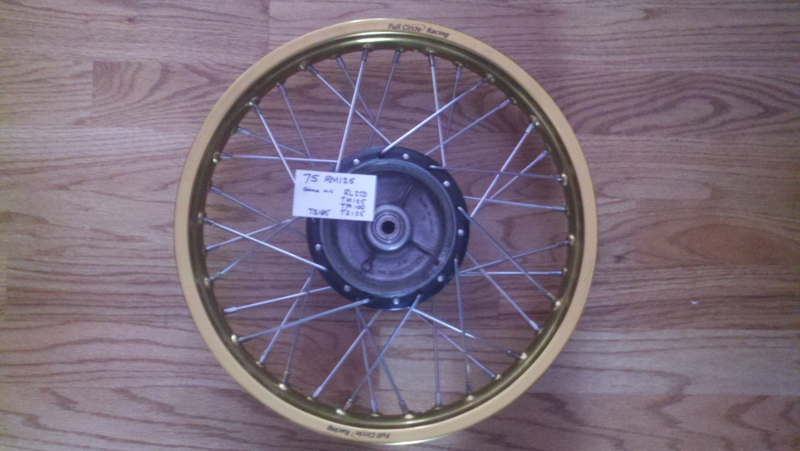 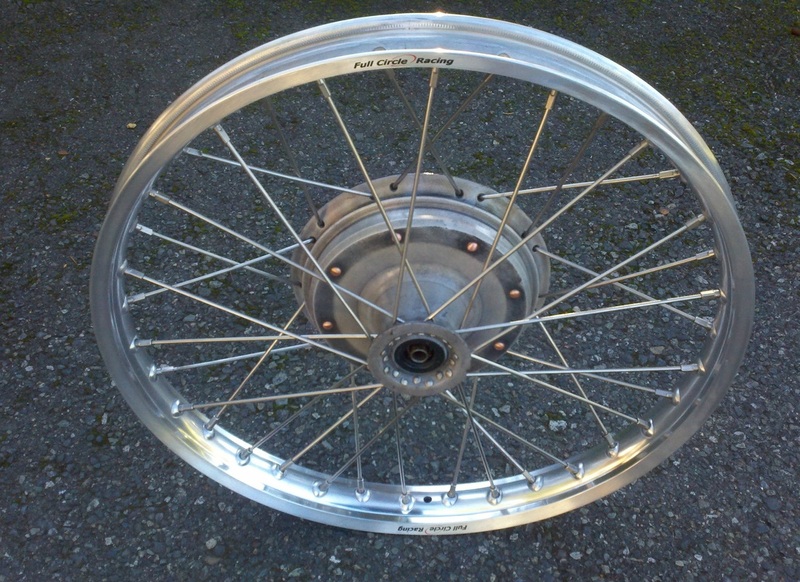 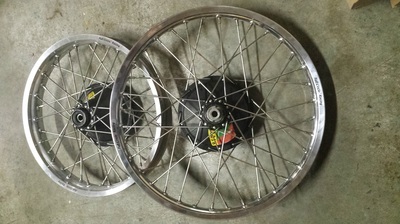 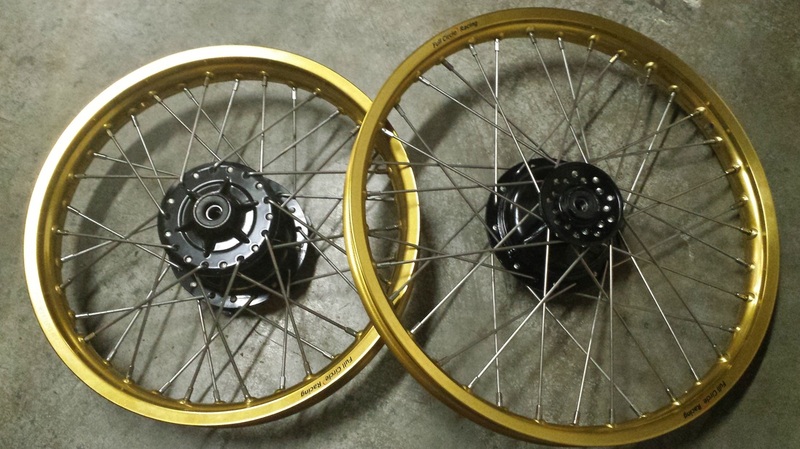 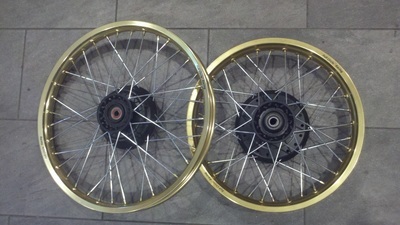 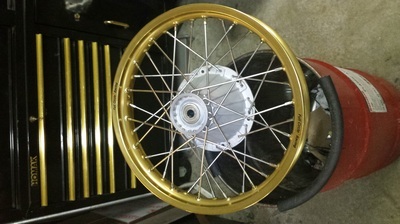 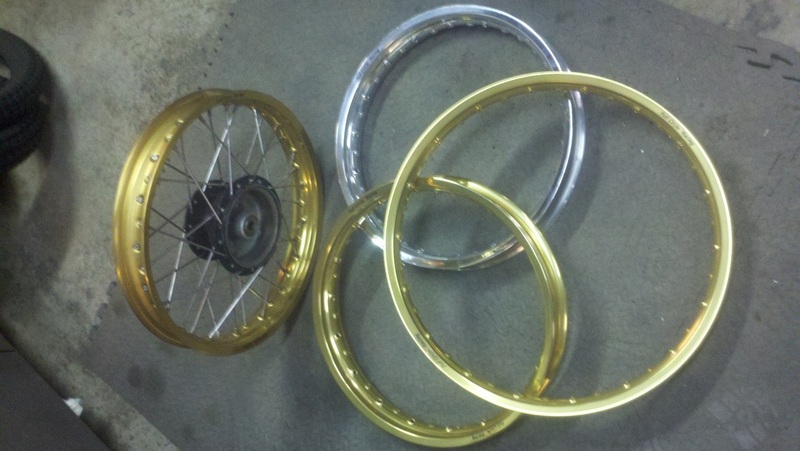 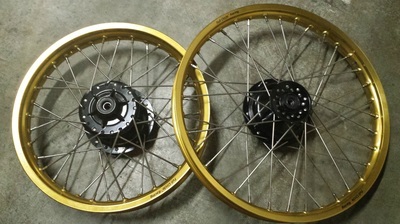 Just in, 19" x 2.15" rear rims in Black, Gold and Silver. 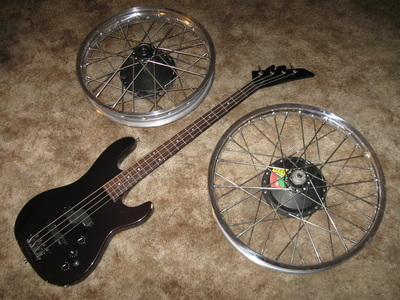 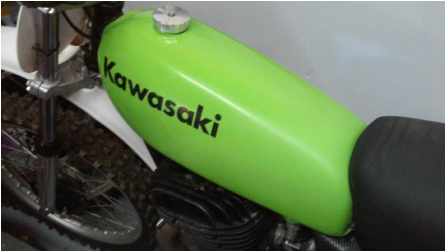 Check our "Bikes For Sale" page! PVL Ignition systems now available! MZ-B Ignition systems now available! 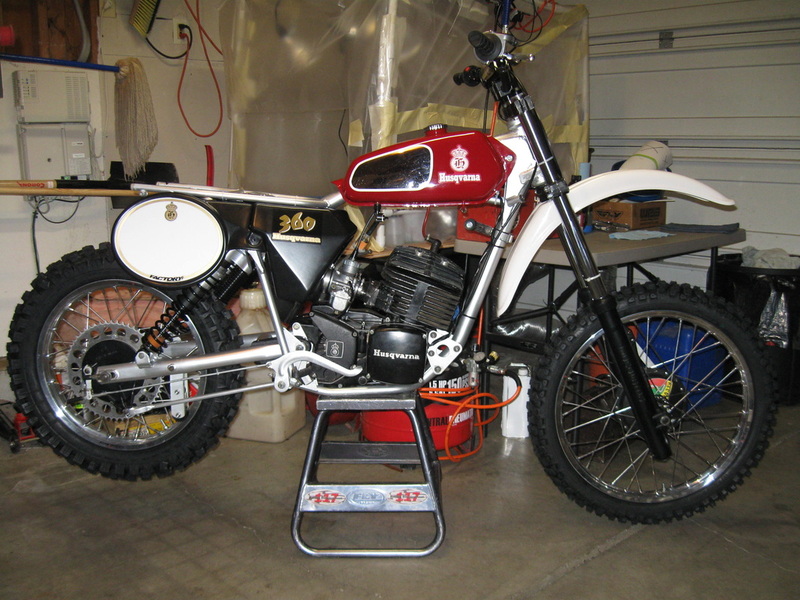 MZ-B Ignition systems are a magneto based electronic ignition system with lighting capabilities. Suggested retail prices starting at $494. 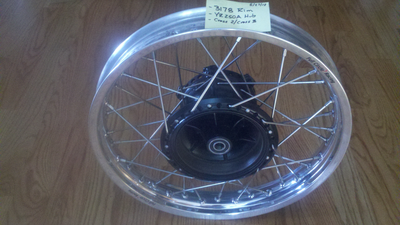 Contact us for pricing details. 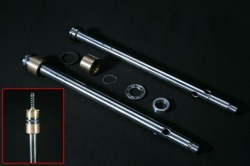 We are now offering Emulator ready damping rods for CZ forks. 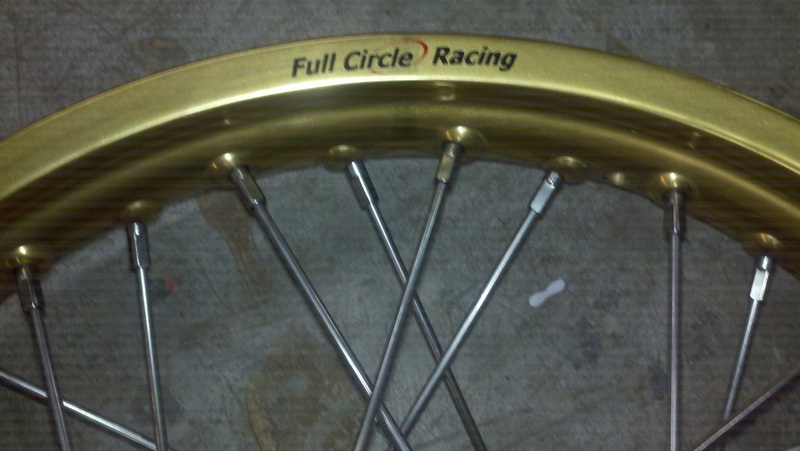 This is the ultimate fork upgrade for your CZ. 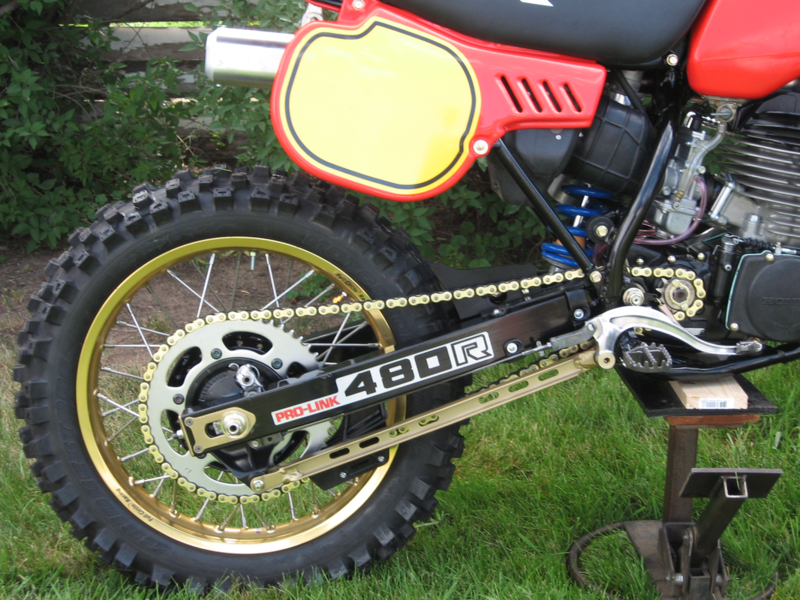 Everyone that has ever utilized a properly set up cartridge emulator knows how nice they work. 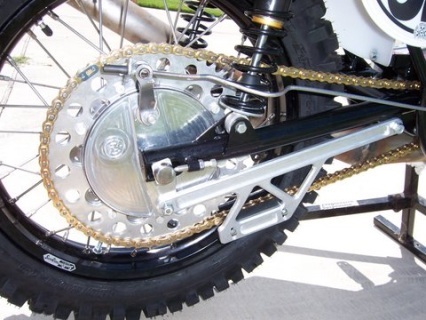 If you have never used them your missing something. 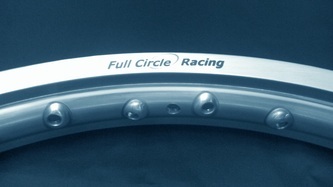 The big problem has been the fact that a CZ guy has one of two types of rods - Stock CZ or aluminum aftermarket rods. 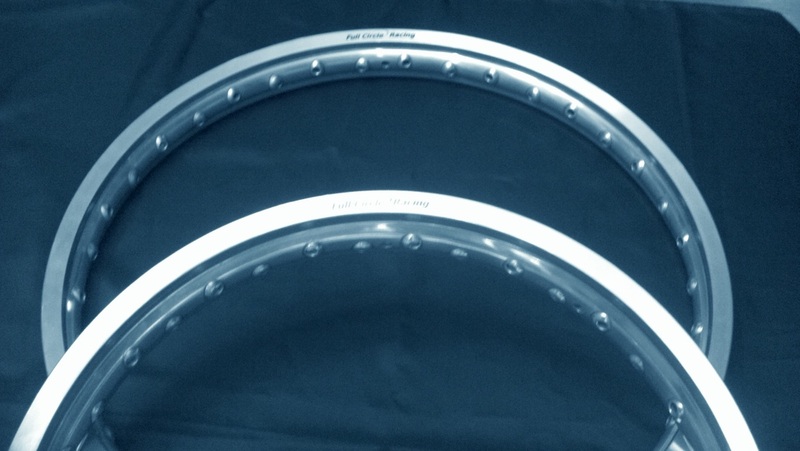 Neither have enough flow to utilize the emulator (Especially the aluminum rods) and the stock rods have limitations including travel and flow. 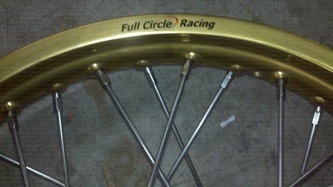 Machining the I.D. is not practical or safe in the aluminum rods. 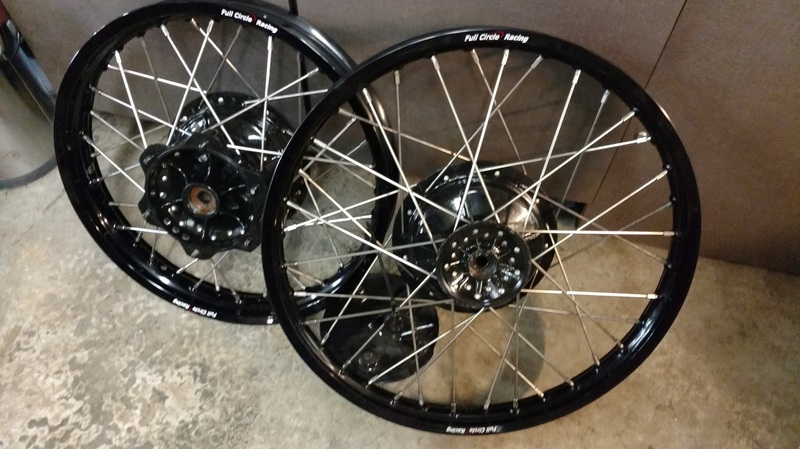 See the Products page for more details! 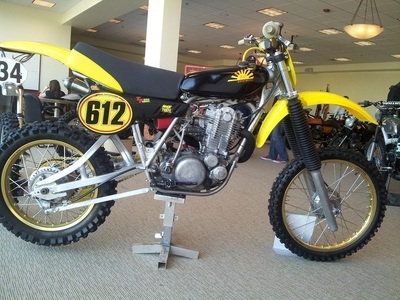 Broc and his Dad helped develop the prototype which he campaigned During the 1976 125 Nationals. 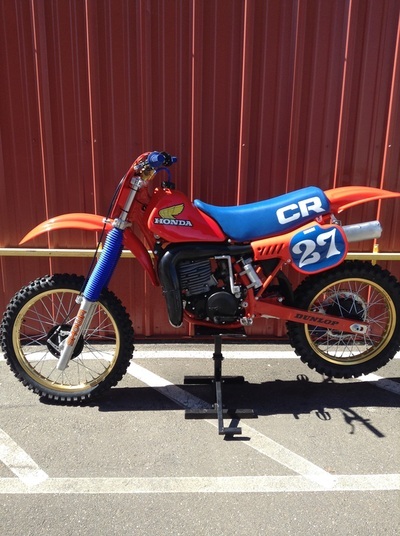 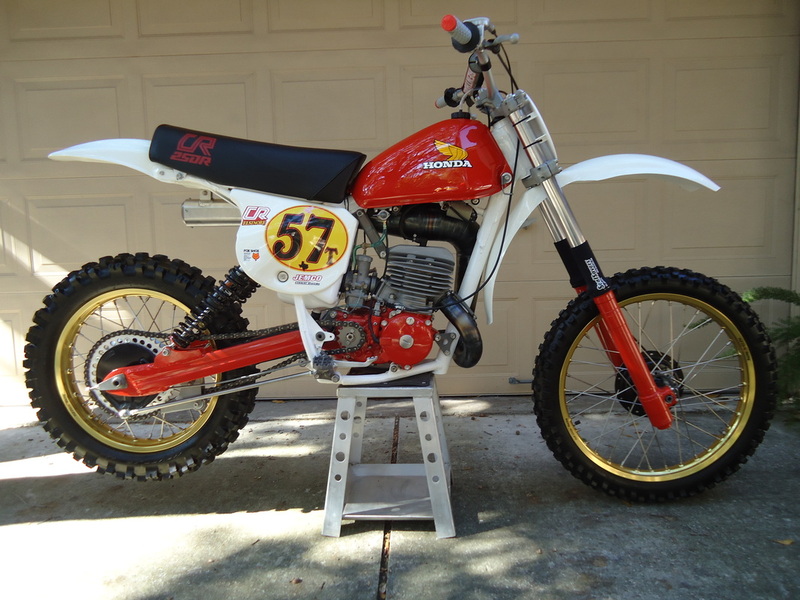 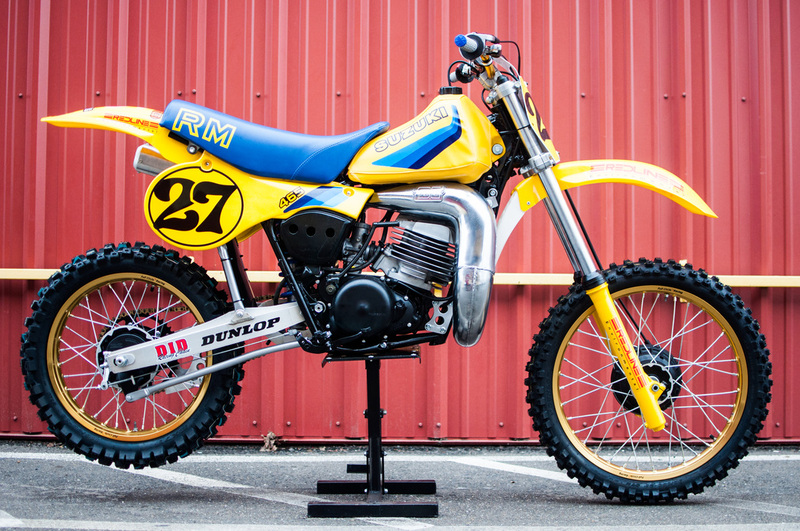 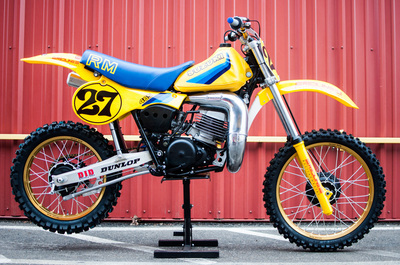 This bike is one of a handfull of Harry Klemm / DG built racers that were modeled after Broc's prototype. They were ridden by DG Team riders or someone willing to pay the huge price tag for the day. 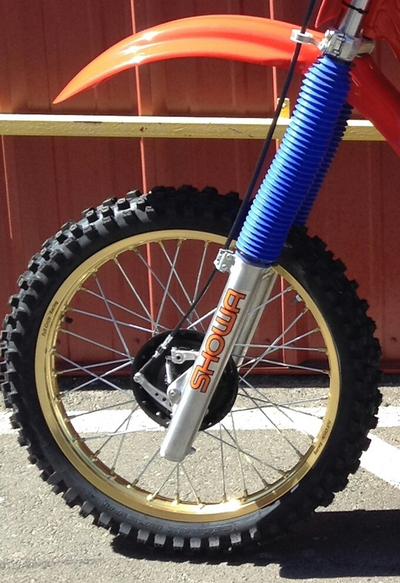 Pro-Fab fabricated the chromoly aero tube frame and aluminum swingarm. 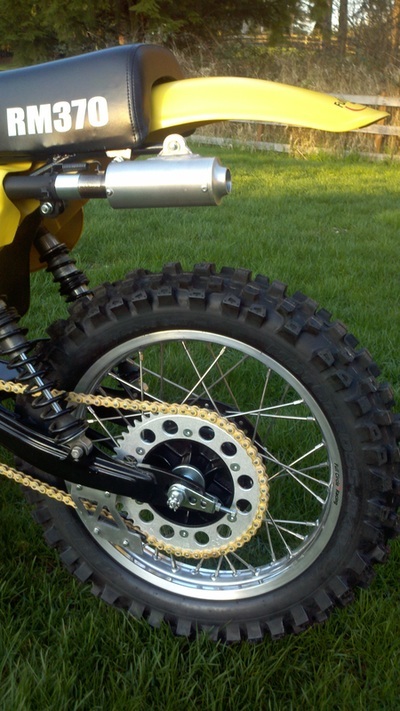 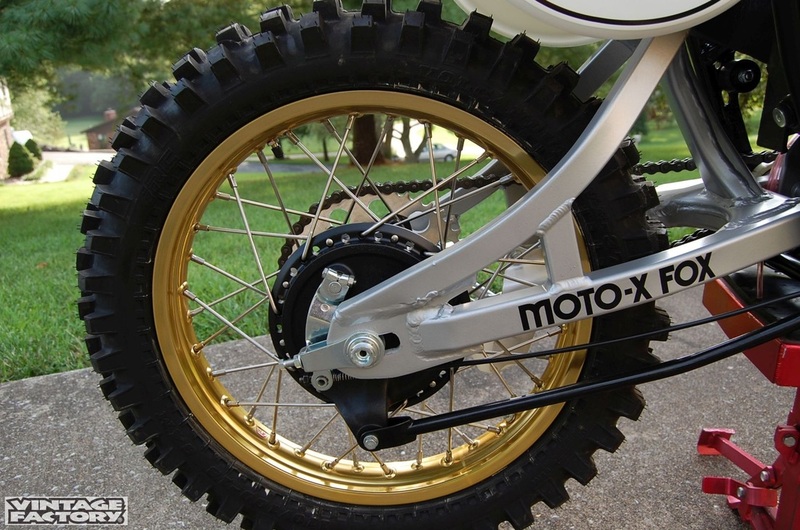 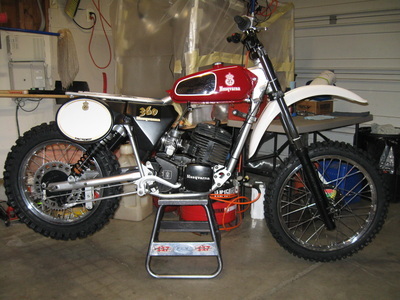 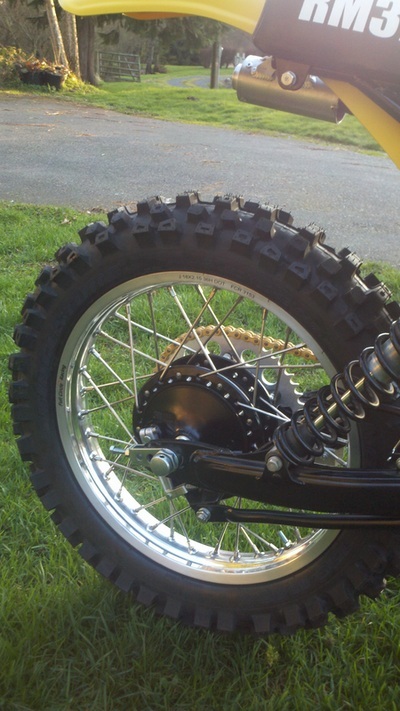 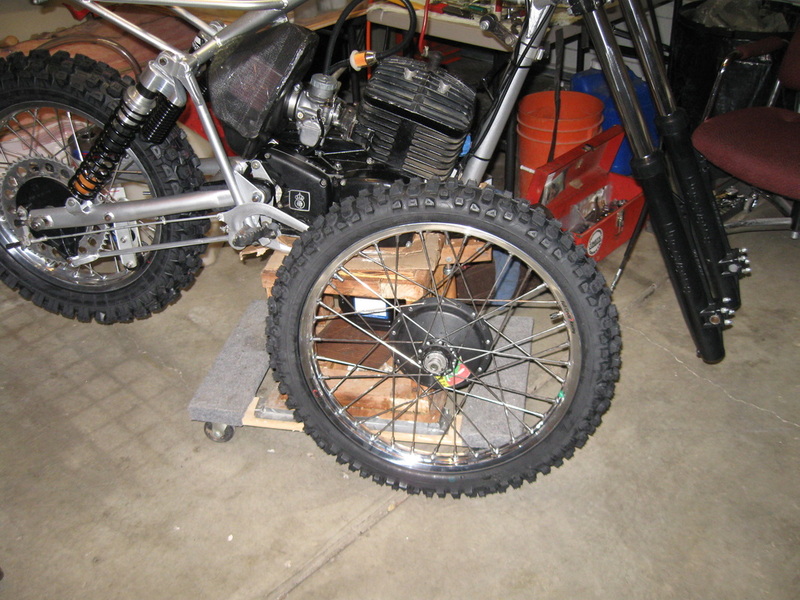 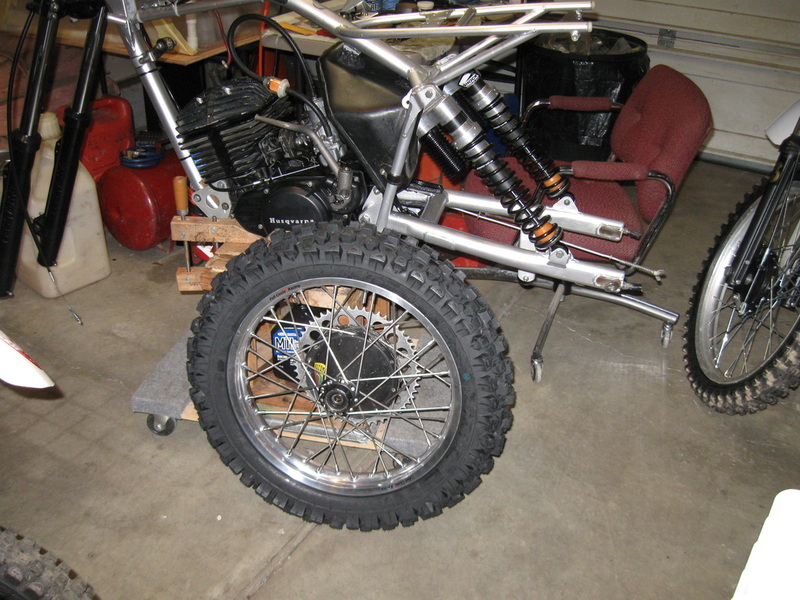 The chassis was fitted with Marzzochi 35mm forks, gas Girling shocks, and hand laid fiberglass tank. 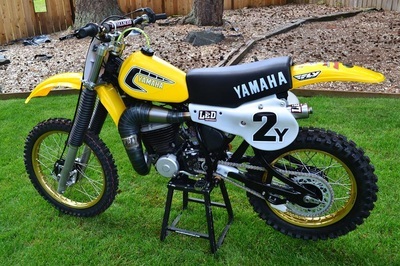 The engines were fitted with all DG performance upgrades including pipe, porting, head, carb and Mototek electronic ignition. 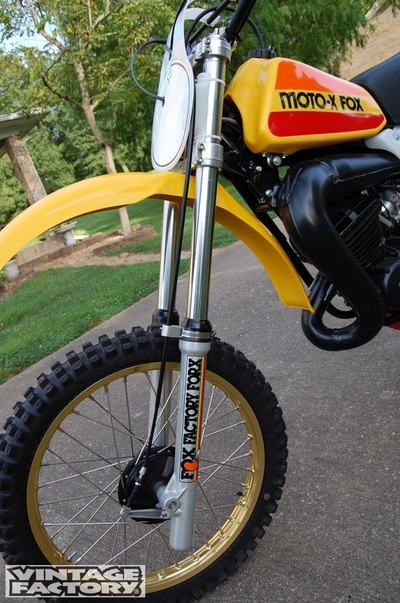 Weighing in below 175 pounds, they were quite the weapon.